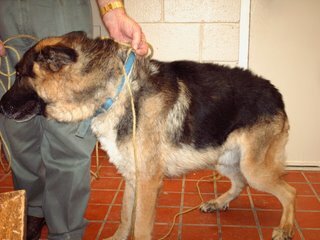 Saving Spalding Pets: AO6-1802 GSD-DUKE-URGENT-ADOPTION RETURN-RESCUED! THANK YOU CHRISSY AND ANIMAL ACTION RESCUE! 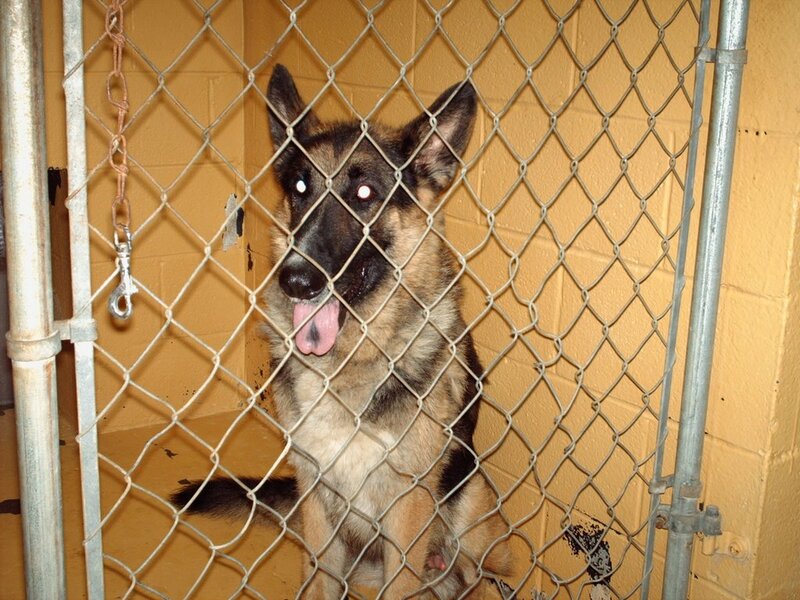 AO6-1802 GSD-DUKE-URGENT-ADOPTION RETURN-RESCUED! THANK YOU CHRISSY AND ANIMAL ACTION RESCUE! Poor Duke! A couple of weeks ago he was owner surrendered to the shelter with his friend Honey. 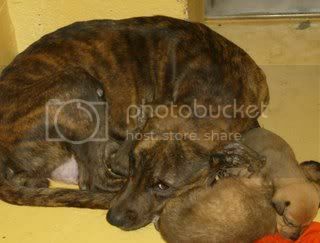 Both dogs were adopted locally into separate households. Yesterday, Duke was returned by his adopters because they said he won't eat! And all he does is walk in circles in the backyard! Well, did they take him to a vet to see what was wrong? NO! Did they bring him inside their home to make him feel like a part of the family? NO! Their solution was to return him to the kill shelter. Now Duke is on borrowed time again and in need of medical attention, too. Can anyone restore this 8 year old dog's faith in people? 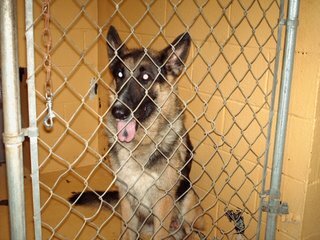 Duke is available NOW and his last day is listed as JULY 13.
did German Shepherd rescue take him the first time? I believe they were interested the the two. It's a shame they were separated. He's probaby missing Honey, that make explain some things! any chance Honey's new family would take him too?